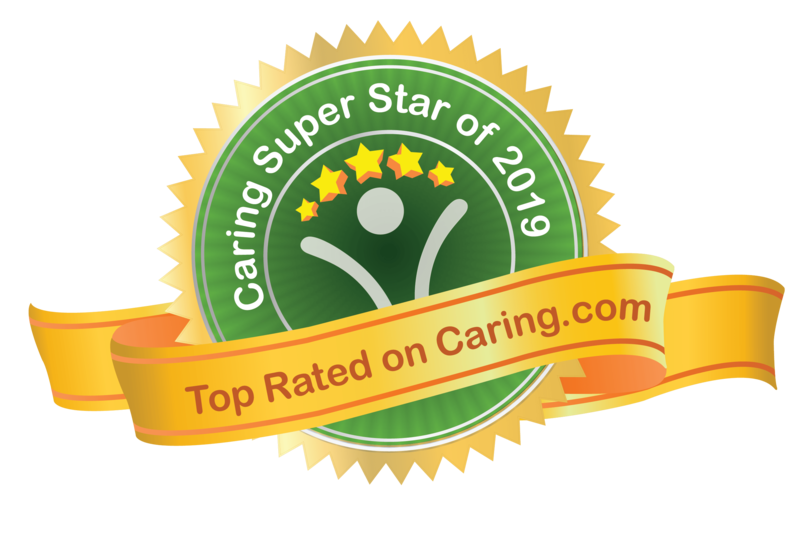 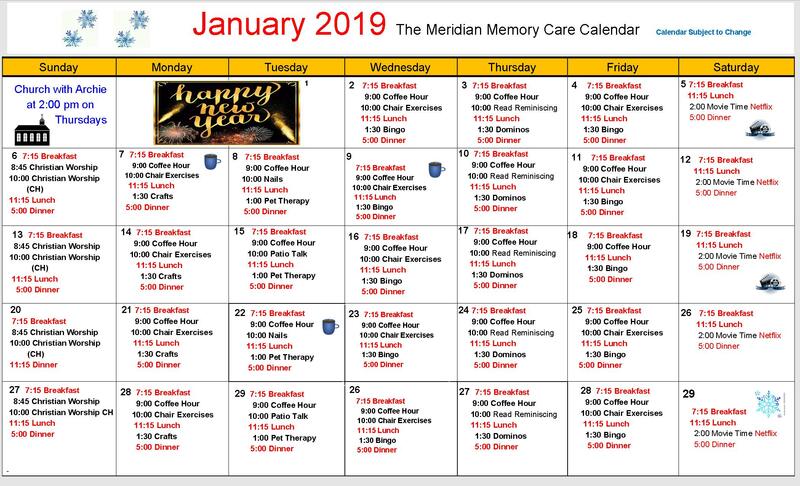 At The Meridian at Westwood, we offer year-round activities & events for all residents that are specifically developed for their Independent Living lifestyles in Fort Walton Beach, FL. 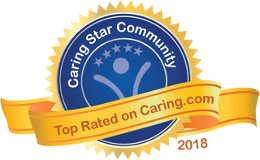 We encourage family members to be involved by attending special events, outings, or by participating in our daily activities. 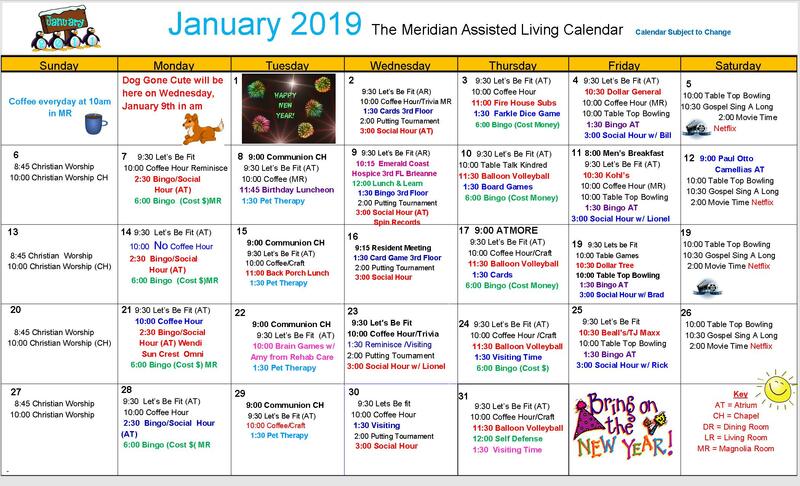 To stay up-to-date on all the special events at The Meridian at Westwood see below for our Independent Living events calendar.